This year, more than ever, I am struggling when it comes to gifts for the children. Having three of them means we have a lot of 'stuff' already. So my aim this year is to buy either practical gifts or small items that will bring plenty of entertainment rather than big bulky playsets. 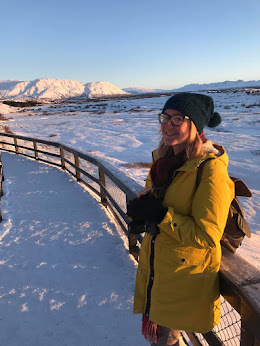 Here I am hoping these gift ideas will help those of you who are also struggling. Many of these items have been sent for review or have been received as gifts at conferences throughout this year. When it comes to useful gifts, fun bedroom furniture is always a great gift. This bean bag from Room to Grow has been amazing. All of the kids love it and it is so handy. It can be used in their room for reading or playing or we often have it in the living room for the kids to sit on when we have visitors etc. 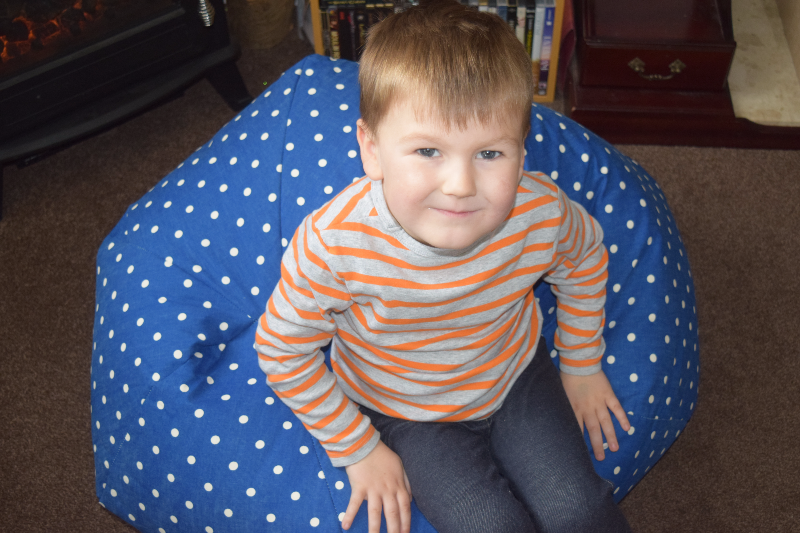 It is lovely and comfortable and we do occasionally have arguments over who gets to sit on it, but it has been so useful and looks really nice with the red/white/blue colour scheme in the boys' room. I came across this Liquid Lava Putty from Addo back at Blog On in September. They let me take a few different ones to try out with the kids. 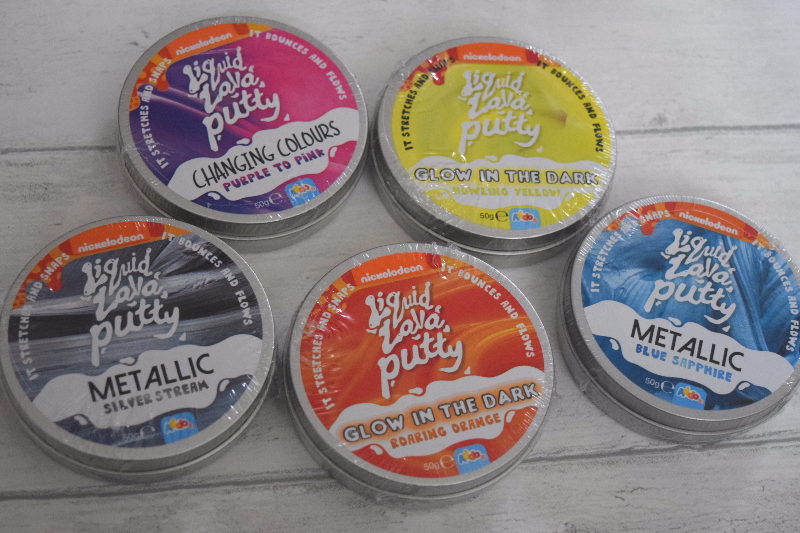 It is not something I had ever considered before but the kids are a bit older and more sensible now and it is a very good quality putty rather than drippy slime that gets stuck in carpets and on furniture. They have a few different types as you can see from the picture, some glow in the dark, one changes colour and there are metallic effect ones. This is just a small selection of the range. I have seen them in Entertainer stores and online already. I think they would make a great gift and will entertain most children. I remember playing Top Trumps with my younger brother back when we were kids and we would have hours of fun. There are so many different editions of the game now to suit the tastes of everyone. Whatever your child has an interest in you are sure to find a Top Trump pack for them to enjoy. 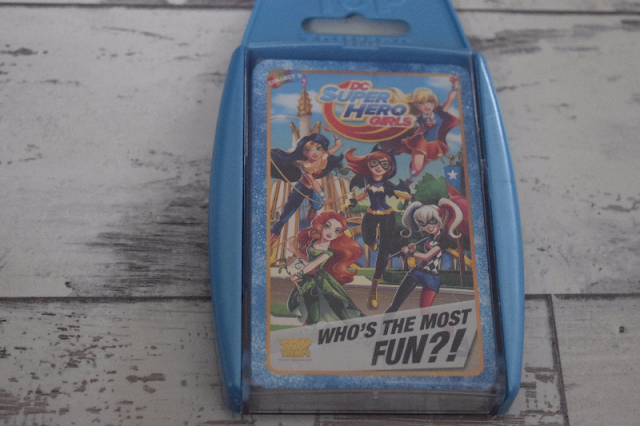 I received this DC Superhero Girls pack of Top Trump cards in my Blog On goody bag and was so pleased that I was lucky enough to get this one. Gracie is a huge DC Superhero Girls fan and I think she will love the game. I will be popping it in her Christmas stocking and will challenge her to a game Christmas Day. Top Trumps can be found at Amazon and in most toy retailers. There are so many games you can play with a pack of playing cards and what better way to enjoy them than with a special pack of playing cards. 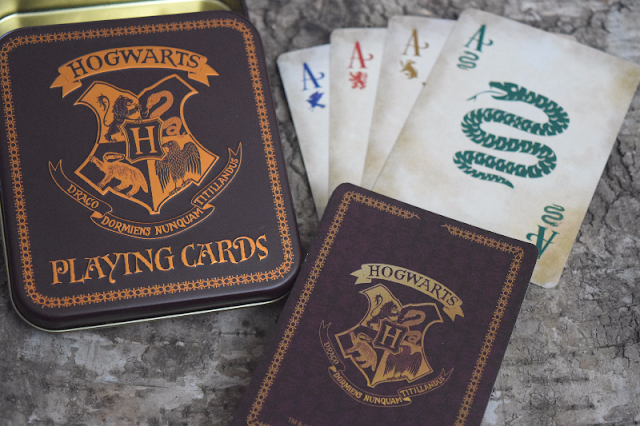 I love these Harry Potter themed playing cards from Find Me A Gift. Each suit is based on each Hogwarts house, Griffindor, Slytherin, Hufflepuff and Ravenclaw. They are a great quality set of cards and come in a tin (which makes me so happy as I get so fed up of ripped card boxes!). To be honest this would make a great gift for both kids and adults alike especially if they are big Harry Potter fans. In a house full of superhero fans I thought this Design your own superhero comic book would go down a treat. 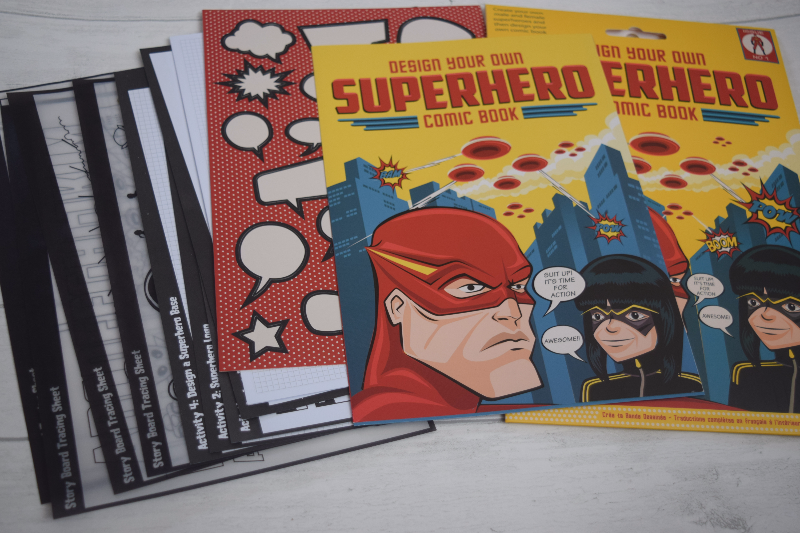 From Find Me A Gift, this kit contains everything you need to create your own superhero and storyline. With easy to follow steps and stencils to help with ideas, the kids will love to create their own superhero stories. The boys love playing with cars at the moment, especially remote controlled ones. 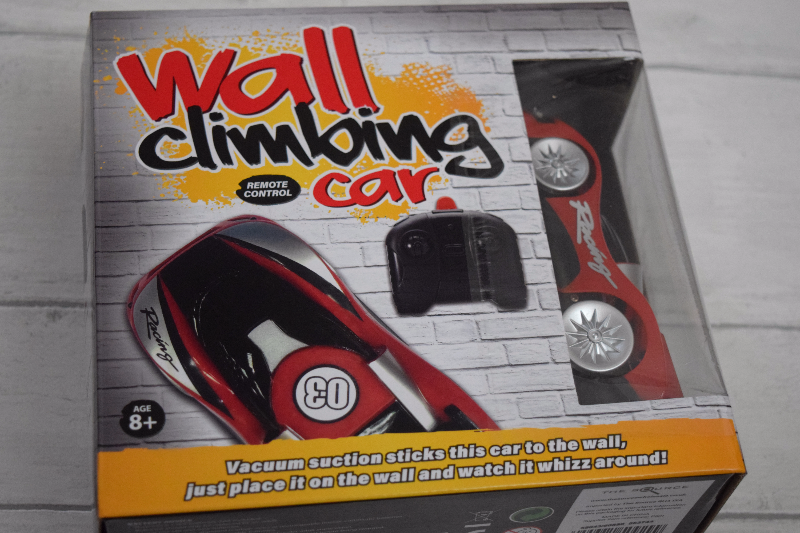 This wall climbing remote control car uses vacuum suction to stick to walls or ceilings ready to drive around the room. I love that it is something a bit different for car loving kids. They will love showing their friends the cool trick their new remote control car can do! It is available to buy at Find Me A Gift. 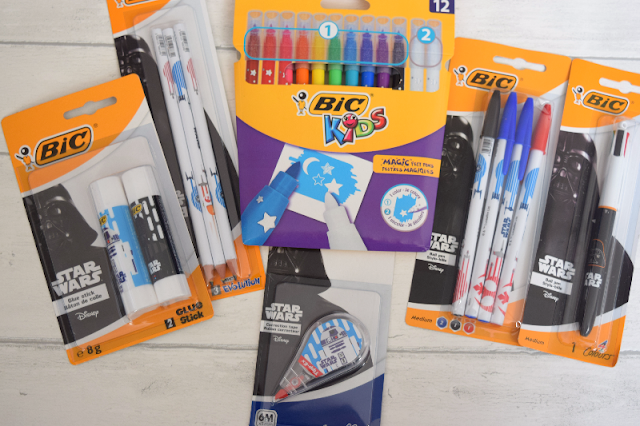 We love the Bic stationery range and have so many bits already, not that you can ever have too much! They have just released a new Star Wars range and with the new film arriving early in December, I thought it would make a great gift for young Star Wars fans. It is both fun and practical. I can think of no better way to finish off your homework than with some cool stationery and there is everything you could possibly need in this range. The magic pens are brilliant too! You colour in using the felt tips and can erase patterns into the colour using the 'magic pens' the kids think they are awesome! The range is available to buy at most stationery retailers and online at Amazon. 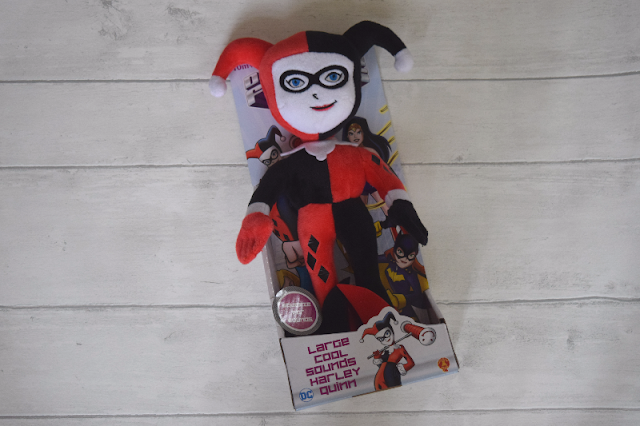 I love this Large talking DC Superfriends Harley Quinn plush. Harley Quinn is one of my favourite DC characters and so the girls love her too. She is such a cool and quirky character and the plush toy is quite big at 29cm tall. She has a few different phrases and laughing/shrieking sounds bound to entertain young fans. The plush has one of Harley Quinn's most iconic outfits which will be recognisable for most fans. It would make a great gift for any young superhero/supervillain fans. Also available in the collection is The Joker, Wonder Woman, Batman and Superman. These plush toys are available on Amazon or in most toy retailers. I loved baby-wearing with my younger two and Elsie loves playing with babies. A doll baby carrier is a nice and small gift that doesn't take up lots of room but optimises how they can play with the toys they already have! I absolutely love this Ergobaby doll carrier. It is exactly like normal sized versions so they can carry them just like you would a normal baby and doesn't it look so cute! All of the kids have tried it out for size and it is easily tightened/loosened to fit your child perfectly and can be used for front or back carries. It would make a lovely gift for any child that loves playing with baby dolls or could even be used with their favourite teddies! 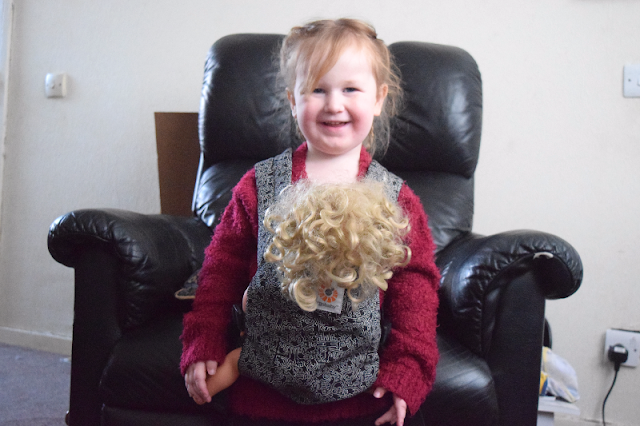 Elsie is wearing the Ergobaby 'Keith Haring-Black' Doll Carrier and it also comes in different designs and colours. You can find this baby carrier along with different designs on Amazon.